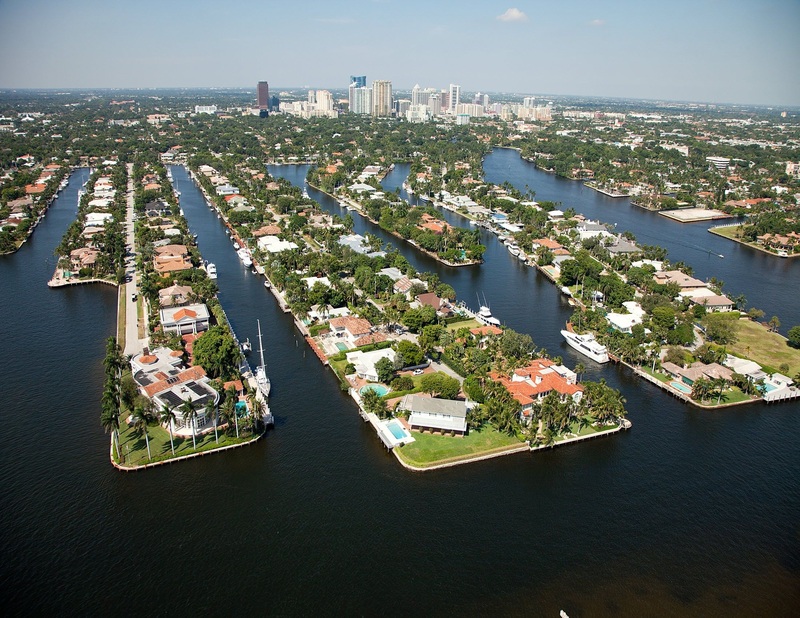 The Rio Vista neighborhood is a community of over 1,000 homes, situated next to downtown Ft. Lauderdale, Florida. With the tree lined streets, side walks and unique architecture, you soon realize the beauty and history of the Rio Vista, one of the oldest communities in Ft. Lauderdale. Our community is generally bound by Federal Highway (US1) on the west, bordered on the east by the Intracoastal Waterway, south of the New River and north of SE 12th Street. 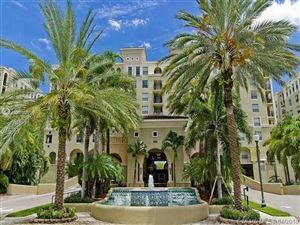 Miami listings last updated Apr 20, 2019 5:09:pm. Fort Lauderdale listings last updated Apr 20, 2019 5:14:pm.